Two more European conventions where you can showcase your games! We have some great news if you are looking for a chance to showcase your game(s). Two more conventions have opened up their doors to Belgian developers. 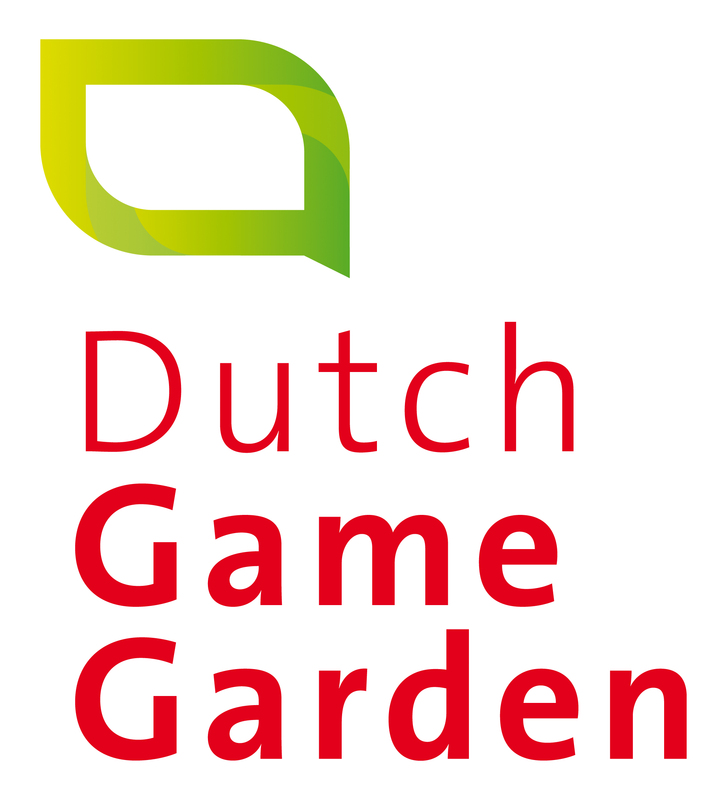 The first one is INDIGO, the annual Dutch Game Garden’s games showcase that presents the finest, most outstanding games in the Netherlands and Belgium. It takes place on September 27 in Tivoli Vredenburg, Utrecht. The games range from brand new playable prototypes to completed games offering impressive and rich experiences. Developers have the opportunity to showcase their games on custom-made arcade cabinets. INDIGO is part of the Netherlands Film Festival. 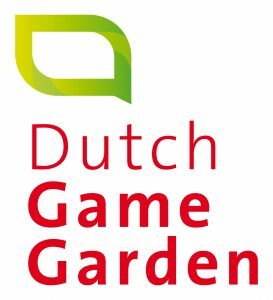 It’s the perfect time to go to Utrecht as the Dutch Game Awards and the Control Conference take place in the same week. If you want to be part of the showcase, you can submit your game on their website. The organizers especially welcome VR, AR, applied games, playful installations, and games with alternative controllers. Registration deadline is August 19 2016. The second new convention is the well-known American convention IndieCade, which is finally coming to Europe and will take place in Paris, France on November 18-19. European creators are invited to submit their games until the deadline on July 1 2016. Now entering its tenth year, IndieCade festival is the premiere stand-alone independent game festival, with its international flagship festival on the west coast and an annual showcase of its games at E3. With the growing importance of the independent movement, four years ago IndieCade created IndieCade East, and now IndieCade Europe. IndieCade’s events spots and highlight important independent work that has gone on to change the industry, as well as, achieve critical and commercial success. Starting from IndieCade’s first featured titles in 2007 with early indie break out hits such as Braid, N+, and developers such as Thatgamecompany. Over the past two years, IndieCade has put an early spotlight on games such as Her Story, Hyperlight Drifter, Axiom Verge, Armello, Nidhogg, Shovel Knight, and many more. The submission fee benefits from a reduction for IndieCade Europe with a massive discount, only 80$ and includes an invitation to the opening event. More information about the IndieCade Europe festival and its submitting process are available on the official website.